All Punk® couplings are angular misalignment torque couplings, operating geometrically in the same way as a Universal Joint. Our three core products are the patented Punk® Prime, Gim-Ball and Failsafe couplings: each represents a family of couplings suited to particular applications dependent on speed, torque density and waiting failsafe requirements. Simply select the family that matches your needs to discover which of Punk’s nine functional variants could revolutionise your product range. The Punk® Failsafe will remain operational in the presence of multiple element failures, making it ideal for high integrity drivetrains where reliability is key. Its performance is broadly similar to the Prime or Gim-Ball, depending on its detailed design. Variants include the single, extended and double Punk® Failsafes. All are available with inner and outer attachments to your specifications. The Punk® Gim-Ball provides unique systems integration opportunities over the universal joint, reducing both parts count and space envelope. This also offers high axial load capability, if required, and a dual torque path for inherent damage tolerance. Variants include the single, extended and double Punk® Gim-Balls. All are available with inner and outer attachments to your specifications. 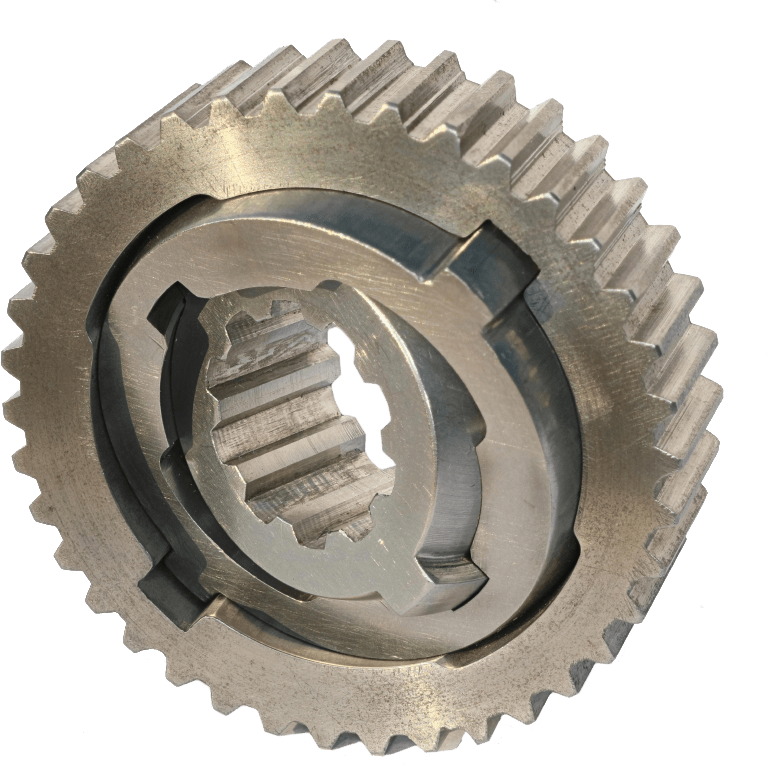 The Punk® Prime delivers torque densities comparable with gear couplings, allied with greater angular misalignments. Easily assembled and disassembled, this family is ideal for applications where ease of inspection and maintenance is required. Variants include the single, extended and double Punk® Primes. All are available with inner and outer attachments to your specifications. The PunkBot obtains its impressive capabilities because of our innovative technology. The Punk® Conical Actuator uses the ‘worm and wheel’ principle of motivation, with the ‘Mohican’ feature of the Punk® Prime torque coupling incorporated into the wheel element. A pair of worms, driven by servo motors, rotate in the same direction to position the wheel. Once in position, one of the worms is reversed to take up the backlash, creating a clamped situation that can resist very large forces. The first driveshaft system with two separate but concentric flexible drivetrains. Our PunkBot demonstrates how the concentric flexible driveshafts could be used in robotic equipment operating in hazardous environments. However, this is new technology with new functions and we are actively seeking areas where it could be applied.